My thoughts and inspirations on fundraising, social entrepreneurship and the NFP that Make It Better. Welcome back to Part 2 of my posting of top MIB Supported Fundraisers. Today, we’ll look at top NFP Gala’s in the area of Service and Schools. Read and subscribe to the City Year Blog, as well. 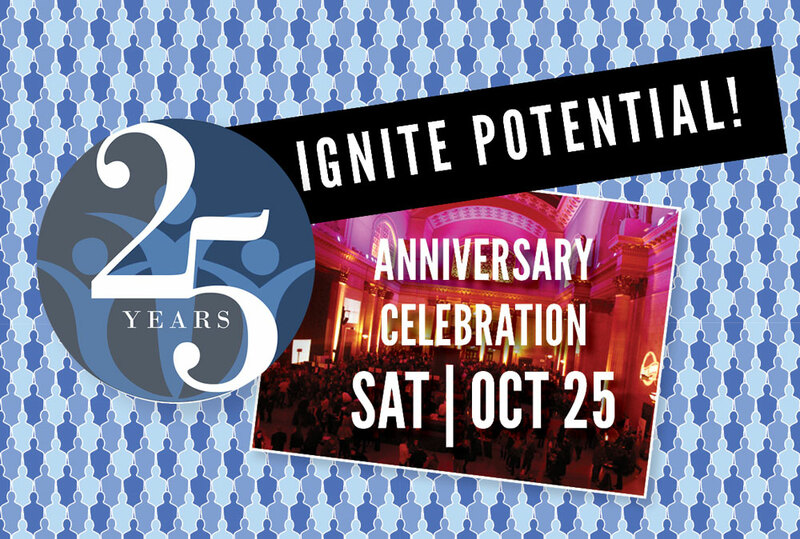 There’s still time to attend the 2014 After School Matters Annual Gala or simply plan for 2015. After School Matters® is a non-profit organization that offers Chicago high school teens innovative out-of-school activities. This event is just around the corner so find out more and buy tickets here. Invest For Kids is a unique forum that brings together portfolio managers, family offices, private investors and analysts to learn about strategies and specific investment ideas from a leading group of investment managers. Their Sixth Annual Event is coming up in a little over a month at Harris Theater. You can register now. Watch a video overview of the Project Impact, which is fascinating. Project Impact is a competition that harnesses the power of innovation to move the needle for those in need. Nonprofits across the country can use this prize to launch or grow their presence in the Chicago metropolitan area. We support this initiative and hope you will too. See who gets awarded this year on 11/13/2014. MIB has been a big supporter of KIPP for some time. We appreciate their mission; To create a network of schools that empower students with the character and academic skills necessary to succeed in top-quality high schools and universities, to be happy in the competitive world, and to have a positive impact on their communities. Kerfuffle! is ChiArts’ annual fundraising event featuring performances and exhibitions by Scholar-Artists from the Dance, Music, Theatre, and Visual Arts conservatories at ChiArts . 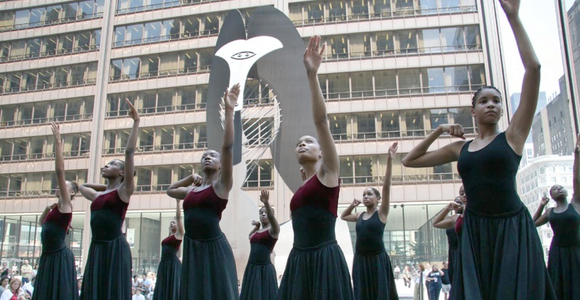 The evening will feature four “Arts Partner All-Stars” representing some of the 72 Chicago arts institutions that partner with ChiArts as well as a reception with a strolling Cabaret Dinner. Please also take a look at the first in this series; Part 1; MIB 2013 Philanthropy Award Winners. Susan B. Noyes is the Founder & Chief Visionary Officer of Make It Better Media Group, as well as the Founder of Make It Better Foundation's Philanthropy Awards. A mother of six, former Sidley Austin labor lawyer and U.S. Congressional Aide, passionate philanthropist, and intuitive connector, she has served on boards for the Poetry Foundation, Harvard University Graduate School of Education Visiting Committee, American Red Cross, Lurie Children's Hospital, Annenberg Challenge, Chicago Public Education Fund, Lyric Opera of Chicago, Chicago Symphony Orchestra, New Trier High School District 203, and her beloved Kenilworth Union Church. But most of all, she enjoys writing and serving others by creating virtuous circles that amplify social impact.